Oh no, not another young adult-oriented cash grab. A determinedly weird and macabre exploration of mortality. Makes you feel like there might be more life in the old YA engine yet. Gawky pre-teen boys heading on a fantastical voyage of discovery from the safety of their bedroom? Change the record will you. We’re living in a world of Potter pretenders, a restless search to find the next googly-eyed boy wizard who is able save us all from some cranky old British character actor. 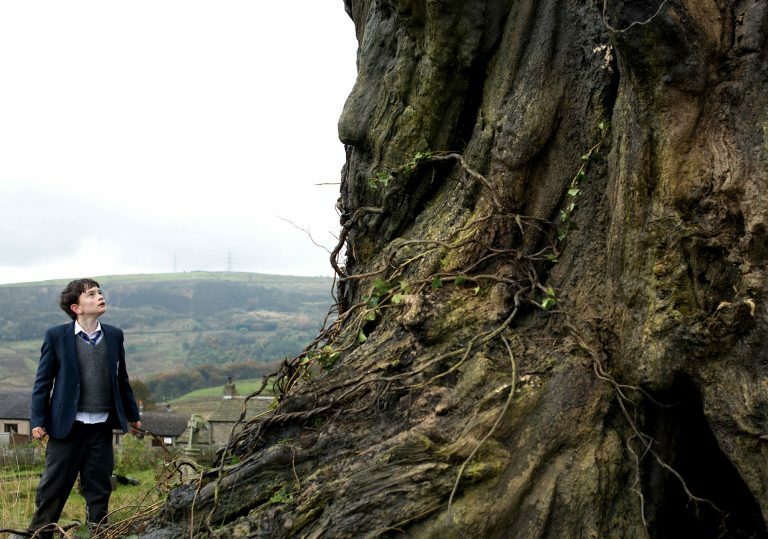 While JA Bayona’s A Monster Calls looks to be a ‘type’ of movie, one cleaving to the generic zeitgeist with every breath in its body, the truth is something quite different. Patrick Ness has adapted his own macabre 2011 illustrated novel for the screen, and the result is an entirely new kind of YA saga – sensitive rather than superficial, creative rather than prosaic, humane rather than trading on single-serving heroes with zero personality. Just to look at bedraggled latchkey loner Conor (Lewis MacDougall), you immediately know something’s up. Bullied, depressed, waiting desperately for life to land him with a juicy trump card, he finds consolation in drawing pictures. 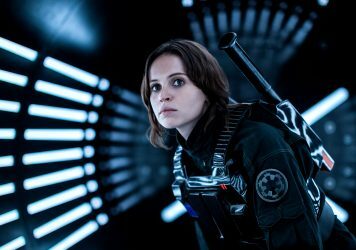 He lives with his mother (Felicity Jones) who is suffering from some kind of illness. She smothers him in her love, perhaps in the knowledge that their time together is limited. 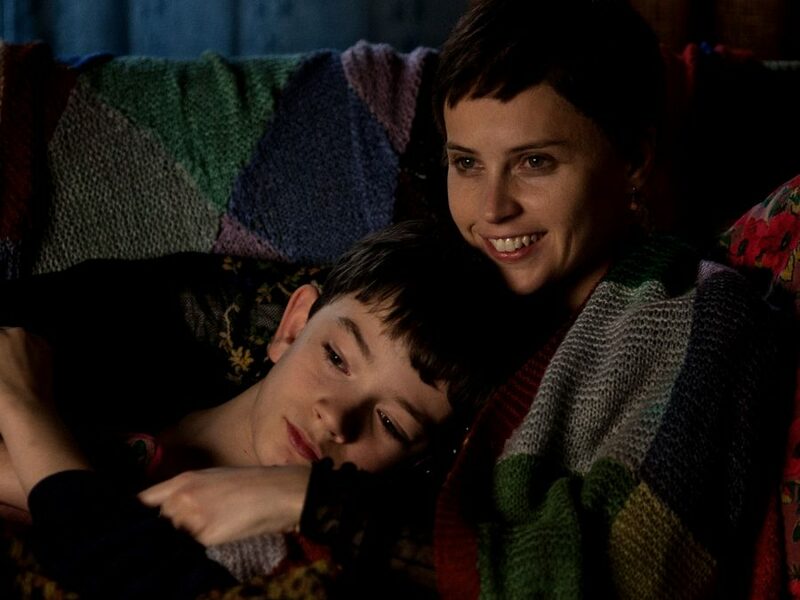 The film’s heartbreaking depiction of an ultra tactile mother-son relationship is what powers the drama. And it’s Jones who does most of the emotional heavy lifting, never allowing her character to wallow in unearned sentimentality or lapse into high-frequency melodrama. It’s a mighty performance, possibly her best yet. Yet Conor is the main focus. He gazes from his window toward the nothingness of the night. He spies a graveyard on a hillside in the middle distance. An old tree, up there on the horizon, begins to stir. It lifts up from its roots, stands tall and stomps across the landscape. It nabs Conor from his bed like some sort of arboreal King Kong and begins to talk – with the husky tones of Liam Neeson, no less. An initial burst of furious anger gives way to a more thoughtful discourse. Conor believes the tree monster to be a fragment of his vivid imagination, but the tree claims otherwise. The tree promises to tell his young captor three tales, each of which is intended help him to see life with more clarity. 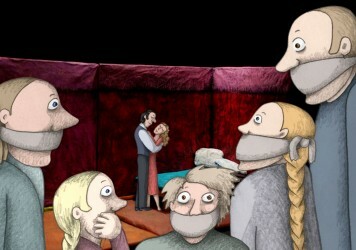 Each miniature fable is rendered as an unspeakably beautiful and wholly original digital animation. How Bayona manages to drop these gorgeous asides into the broader drama and still retain the film’s singular sweep is nothing short of miraculous. It helps that the shorts themselves are, each one, a work of high art in their own right. It’s when A Monster Calls glides into its final act that everything falls into place. Conor’s rite of passage is actually more like a terrifying baptism of fire – as it should be. The film ponders out loud how teenagers are able to cope with death when they could never be expected to understand its true gravity. It’s not about learning a single, cover-all truth which helps to soothe all ills. It’s about accepting the many lessons that come from our banal daily interactions, whether that’s with a revolting school bully, a well-meaning but swaddling grandparent, or a fire-breathing tree monster. 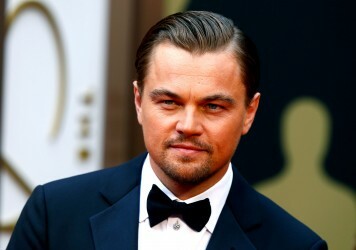 Could Leonardo DiCaprio be about to revive the YA genre? The actor and producer is set to adapt an eco-themed young adult novel set in a post-apocalyptic 2049.